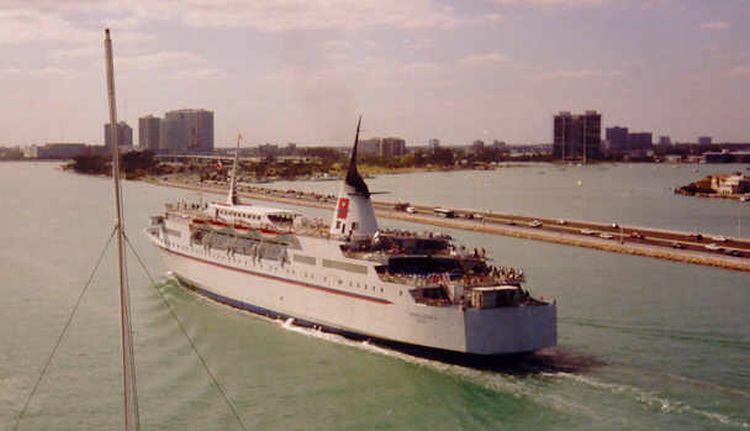 M/S TROPIC STAR (1974) © Foto Roger Bacon. M/S TROPIC STAR II. © Foto Roger Bacon.